Have you ever wondered how milk is produced? Or how long it takes for milk to get from farm to table? 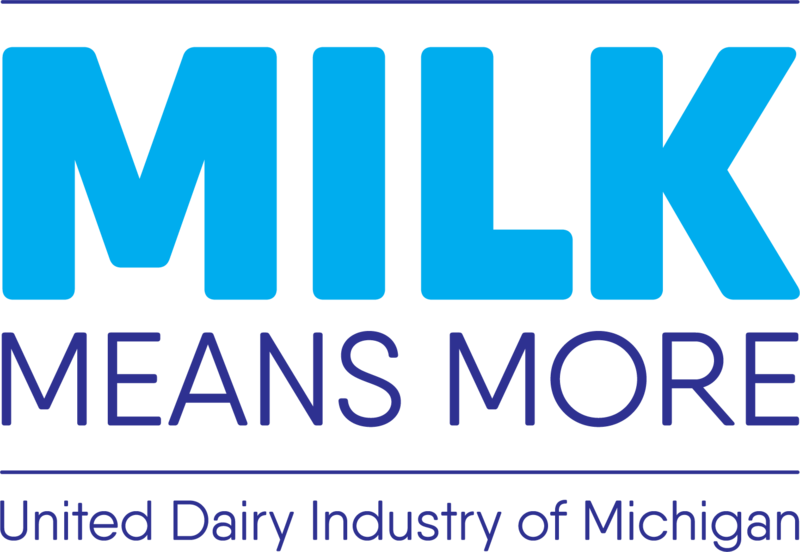 United Dairy Industry of Michigan invites your classroom on a LIVE Virtual Farm Tour to a Michigan Dairy Farm! What is a Virtual Farm Tour? Our LIVE Virtual Farm Tours connect you directly with a real modern dairy farm for a live video tour and chat with a farmer, without ever leaving the comfort of your classroom. Using video chat technology, your class will get a peek at barns, cows and more as they see and learn firsthand how dairy farmers care for their cows, the land, and produce delicious milk and other dairy products for you to enjoy. At the end of your tour, your class will also have the opportunity to ask questions to the dairy farmer to be answered live! Capability to project your screen to a screen that can be viewed by all students. Speakers to allow everyone to hear the dairy farmer. Registering for a Virtual Farm Tour is as easy as 1-2-3! Complete and submit the form at the link below to register your class and select the date for your virtual farm tour. We’ll contact you to confirm your registration and provide further details for testing your connection to ensure your technology works and practicing with us if necessary to prepare you for your tour. Click the link you’ll receive to join on the date of the tour and enjoy your virtual farm tour! Click here to register for a Virtual Farm Tour to a Michigan Dairy Farm!